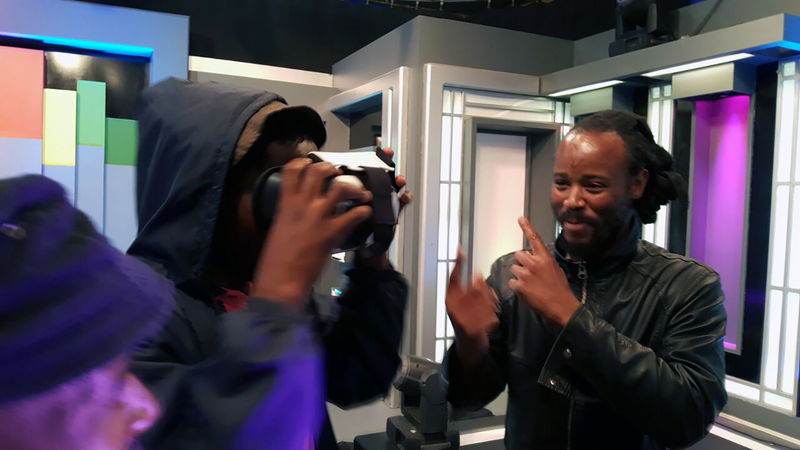 We have been invited on the 2nd November 2016 by the Frenzy Television show on ETV to talk about Virtual Reality in South Africa. 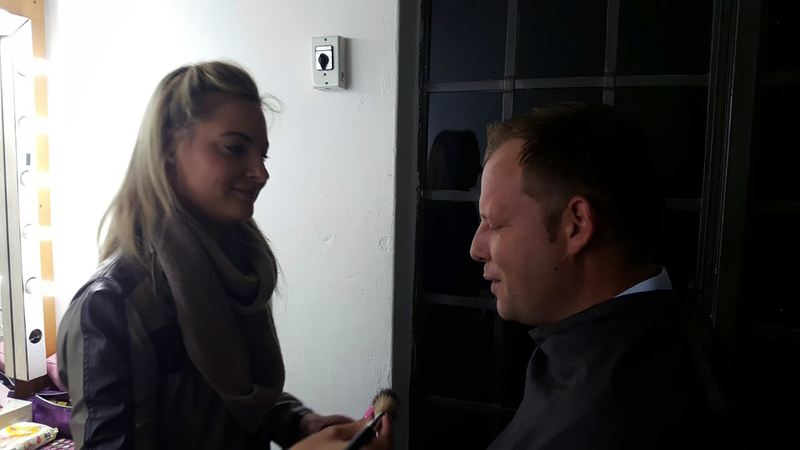 During the show we recorded the interview in a 360° video. Below you can watch the interview in 360 Degree Video. This 360° video gives you a behind the scenes view of the Frenzy and Craze studio and how they record a show. 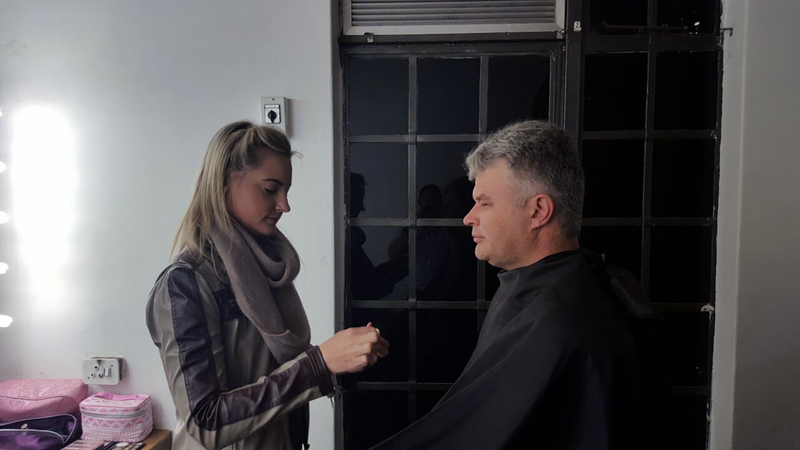 Rudi Snyders and Gerald Ferreira talking about Virtual Reality on the Frenzy ETV Television show. Virtual Reality is a awesome tool to get immersed into the full experience of being physically present at any place. 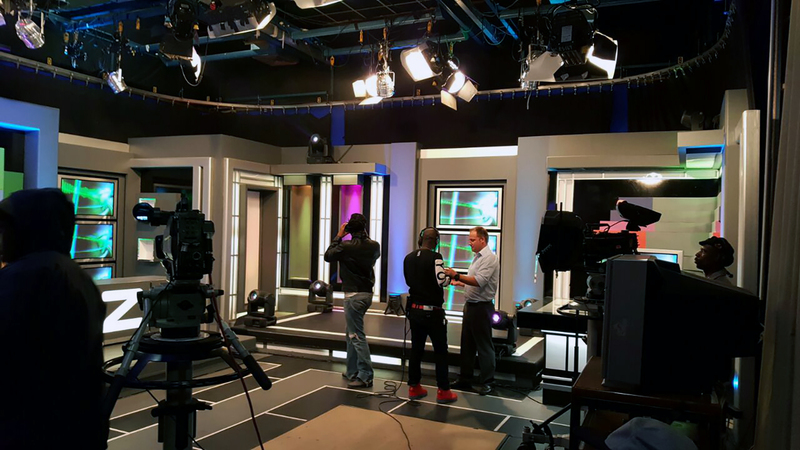 We used the opportunity of being on the Frenzy Television show to film the studio in 360° degree and offer viewers the opportunity to get a feel for a on the set film studio experience. To view the immersive experience pop on your Virtual Reality Headset and view the studio in VR as if you were part of it!